Lots of game developers gain a reputation for being good at one particular thing. The folks at Telltale have gained renown for their storytelling abilities, Tripwire is the go-to for shooting, etc. But when it comes to energetic, colorful, top-down shooters, Housemarque is probably the top dog. Housemarque’s ability to consistently deliver amazing top-down shooters is even more amazing when you consider the fact that it’s not a genre in which you can innovate all that much. The basic formula in any top-down shooter is that you fire bullets at the various enemies (or shapes if you’re playing Geometry Wars) and avoid getting shot yourself. You get occasional powerups, levels switch around, etc. but the principle remains constant. What the Housemarque folks have done throughout their impressive career, however, is add in unique gameplay mechanics. In the case of Nex Machina, that mechanic is the dash ability. Let’s backtrack a little to give some context, considering I haven’t talked much about the actual game. Nex Machina is Housemarque’s latest shooter, and it’s yet another arcade-type shooting experience. In this case you control a fellow who runs around taking on hordes of mechanical enemies. In each level, you also have a number of humans that you can choose to rescue. However, juggling the mechanical slaughter and the hero routine isn’t easy. That’s where the dash comes in. Whenever you’re overwhelmed, you can dash out of harm’s way. Of course, your dash has a cooldown, so you can’t just zip about Hyperlight style. Of course, you do also get powerups that increase how many dashes you get, as well as add in special weapons like rocket launchers and laser beams. 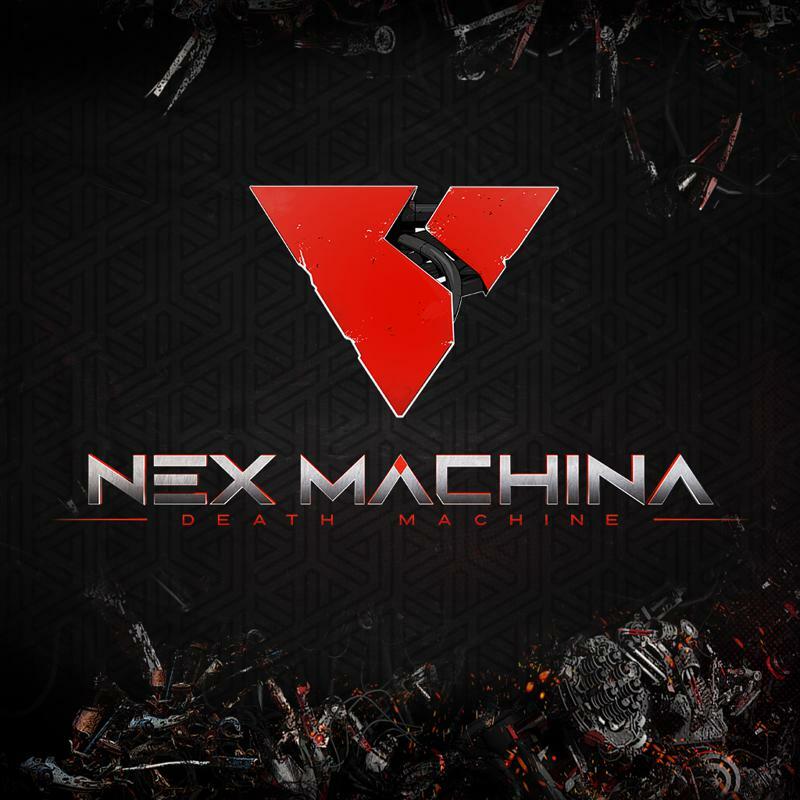 Much like Housemarque’s previous offerings, Nex Machina gets very hectic very quickly. However, it also has the great use of color that Housemarque games are known for. The difficulty curve is great here (with some notable exceptions) and you really feel the burn in later levels. The hardest part is to save the humans, which you’ll want to do unless you’re a monster. The boss fights were especially great (another great thing Housemarque games do well). For the most part, Nex Machina is a game that’s all about reflexes. Things get trickier because Nex Machina’s levels are full of narrow passages, obstacles, and other barriers. You need to really get the hang of movement here, and shooting becomes secondary in importance in many of the game’s scenarios. I realize this is turning into a description of the Housemarque approach to game design, but I actually do like that they have a measure of consistency alongside the innovation. There are 5 main worlds with a variety of levels, and of course you can go through them in arcade mode, time trial, or world by world. I’d say the best part of the levels is how seamless the transition is. You start in one area, then you’re teleported to another part of the world. Of course the worlds themselves have a ton of variety in terms of enemies, bosses, and obstacles. Simply put, this is a game where you get plenty of bang for your buck. Finally, I’m so happy to see a Housemarque title come out on PC. Despite the fact that they typically focus on PS, the people over at Housemarque know how to optimize, and Nex Machina runs like a dream on PC. Despite the fact that it’s loaded with explosions and millions of little voxels (3d equivalent of a pixel) flying through the screen, it’s a smooth 60 throughout. Nex Machina was reviewed using a PC downloadable code of the game provided by Housemarque. The review was tested by Mazen Abdallah on a PC running Windows 10, with an 8GB NVIDIA Geforce GTX 1070 fitted on a 4th Generation Intel i7 4790 3.6Ghz CPU and topped with 16GB of RAM, and on PlayStation 4 by Nazih Fares. We don’t discuss review scores with publishers or developers prior to the review being published.